Welcome to the Resource Room. Here you will find information on the five Resource Teachers at St. Pius X / St. Leo School as well as helpful hints for your children. 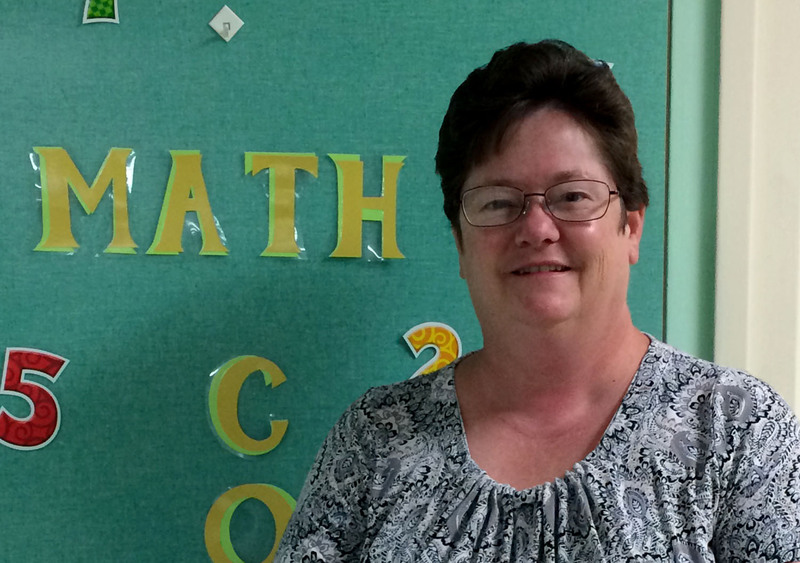 Mrs. Karen Burns – This is my 23rd year at our great school. I graduated from UNO with degrees in elementary education and special education Before coming to SPSL, I taught special education and first grade in Springfield, NE. I am an Omaha native. My husband, Mike, and I have three children – Steven, Michaela, and Matthew. Reading, gardening, and learning new things are all activities that I enjoy in my free. Mrs. Jenny Howard – This is my 18th year of teaching and my 14th year at SPSL. I received my bachelor’s degree from Creighton University and also have my K-12 ESL endorsement. My husband and I have 3 children – Charlie (11th grade at Prep), Ben (8th grade at SPSL), and Molly (2nd grade at SPSL). I enjoy sports, music, reading, and spending time with my family and friends. Mrs. Mary Scarpello – This is my 28th year of teaching at our school. I received both my bachelors and masters degrees from Creighton University in Omaha. My husband and I have two grown daughters, Maria and Andrea. In my free time I enjoy reading, sewing, bowling, and gardening. Mrs. Laura Osborn – I attended UNO and received my Bachelor’s and Master’s Degrees in Elementary Education. I am beginning my 13th year at St. Pius X / St. Leo School, including being a teacher assistant for 5th grade and kindergarten as well as the substitute coordinator. 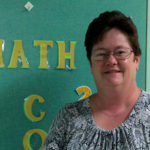 I am currently the Math Resource Teacher for grades 1st to 4th. My husband Steve and I have 3 children – Emily (2010), Andrew (2015), and Daniel (2017). We have been members of St. Leo parish since 1992. Mrs. Michelle Wilson – I’ve been teaching for 4 years, this being my 1st year at SPSL, and I am super excited to be here! I earned my Bachelor’s degree from the College of Saint Mary, and am certified in Elementary and Special Education. My husband and I have 6 children who keep us busy. My interests include singing, dancing, teaching group fitness classes, volunteering at my church and spending quality time with loved ones.